The Star bait for Cod! When November Ends – A Pike Fishing Review. I am not sure if everyone was out Christmas shopping at the weekend, but the beach was a lot quieter than it has been recently. 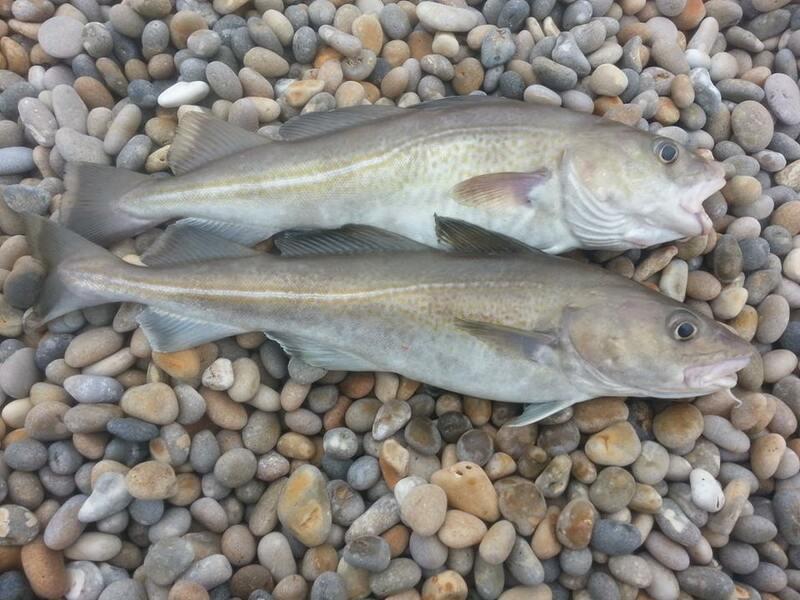 There was a few Codling caught, but they are certainly thinning out. That didn’t stop Kevin Webb from catching a few. He also decided to try for a Garfish and wasn’t disappointed. 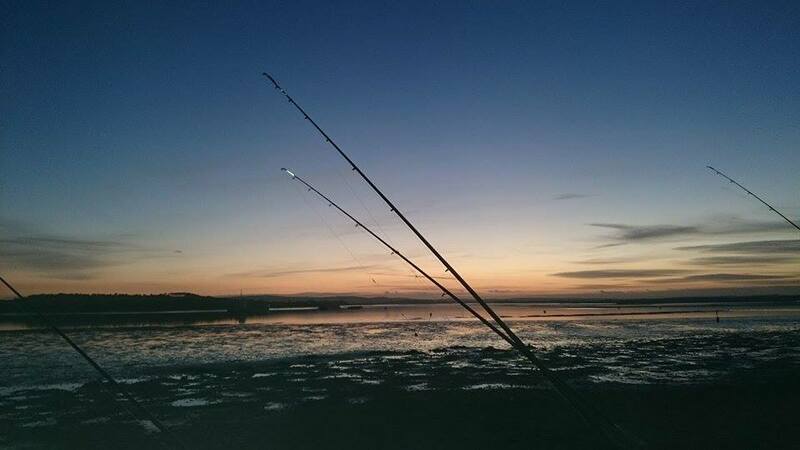 Chesil may have been relatively quiet but Poole Harbour wasn’t, with anglers fishing from the shore and on the water. The Kayak Flounder competition was well attended with many of the kayak fishermen getting into some nice Flounder straight from the start. I will let Leo tell you how his Flounder session went on Saturday, in the Poole section of the report. 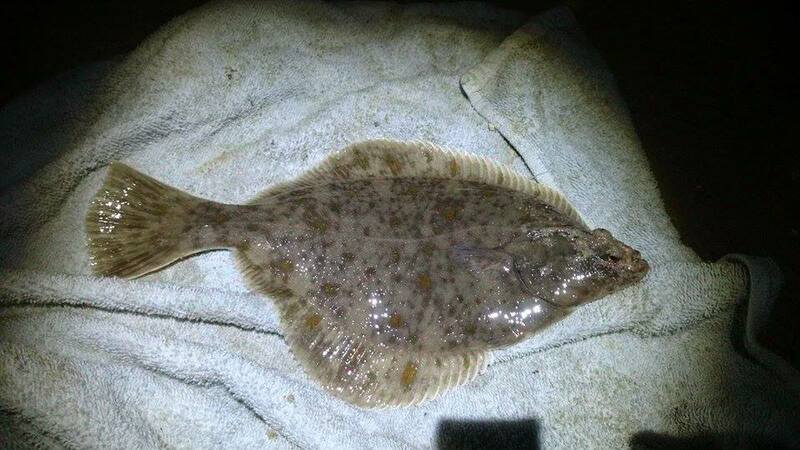 Portland Harbour also produced some Flounder as well as a few Bass on lures. Charter boats fishing out of Weymouth are still catching Bass from several of the Portland marks. This is the time of year that the Bass shoal up in preparation for their move to the spawning grounds. If you can find one Bass you will probably have the chance at catching a lot. 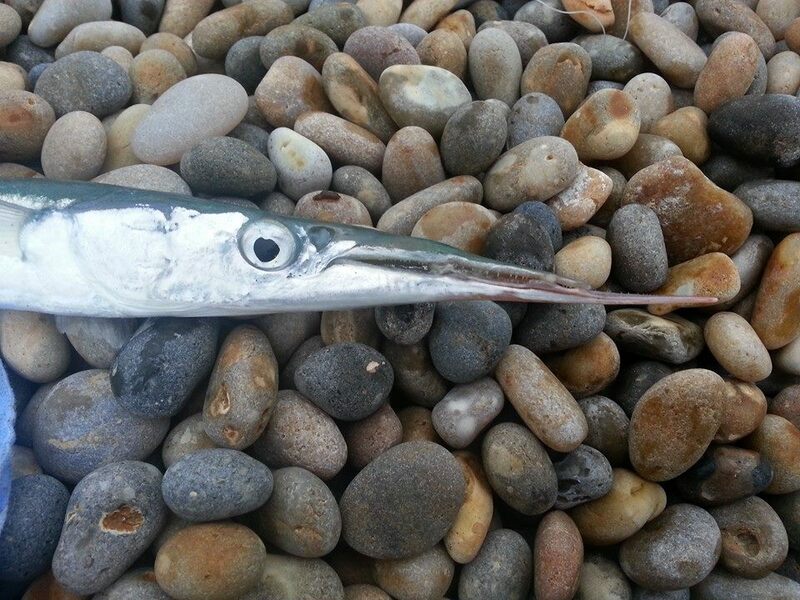 They seem to be doing very well down in Cornwall on the lures. Expect the next instalment of Pike fishing tales from Nathan Edgell on Wednesday; it is not one to miss. Chesil Beach: 1.5m waves and slightly coloured water. Portland: Small 1.5m swell, with clear water. Chesil Beach forecast: Today (Monday), looks like the only day you will be able to fish Chesil until Friday, as the forecast winds are pretty high and will switch back to the West and SW. However this means that we could have one of those bumper days again on Friday, as the sea calms down and the Cod and Bass are in close. Expect plenty of Whiting when the beach is fishable. Portland: One of the advantages of Portland is that even if Chesil is unfishable, you can still get to marks on the East side of the island that will produce fish. Cheyne, and Church Ope being the obvious ones. Though both marks are tackle graveyards. You can get Wrasse, Pollock, Bull Huss and Conger from both marks. Portland Harbour: Not much in the harbour except for some Flounder and a few Bass. Having said that, it can be good for Bass right through to mid December, depending on the water temperature. It is also a good mark to fish when you get blown off Chesil. 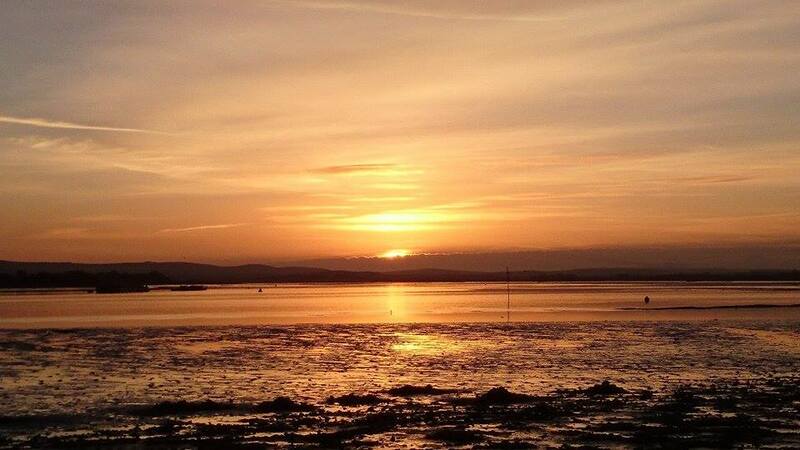 Weymouth Bay: The main news in the bay is that the Squid are finally around in decent numbers. I hope to have an article on how to catch squid tomorrow. Went to lake pier beach on Saturday night. Got there at low water to dig some bait for the evening. Whilst it was low water we were able to study the bottom where we would be fishing. Noting all the little gulleys and sand bars. As soon as the tide came in we walked to the waters edge and fished the creeping incoming tide. Casting no more than ten yards out. When the tide made fully we cast one rod as far we could one halfway out and one parallel with the beach about 20 yards out. The biggest flounder came at maximum distance and the other seven were caught mostly within 30 yards of the shoreline. Interestingly most of the flounders caught close in were fairly small. We also marked the spot where we had dug our bait. Casting in this area using the turned over mud as groundbait. It seemed to draw the smaller fish in.